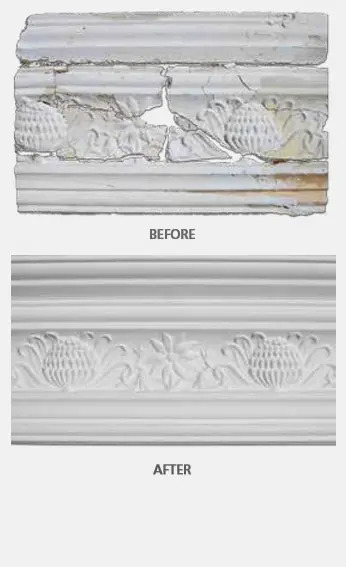 We specialise in reproducing any damaged or discontinued plaster products. If you are renovating or extending, we can replicate almost any profile, restoring them to their original design and condition. 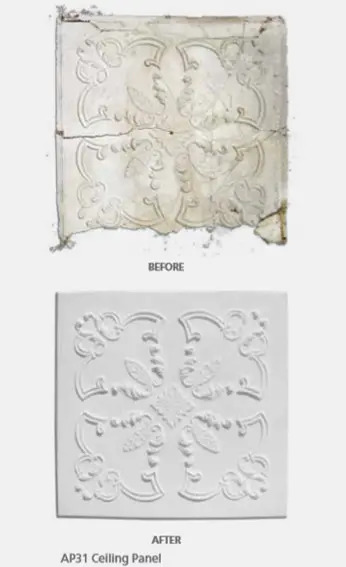 If samples are not able to be provided, moulds can be taken on-site without damaging the original. Ask for details. 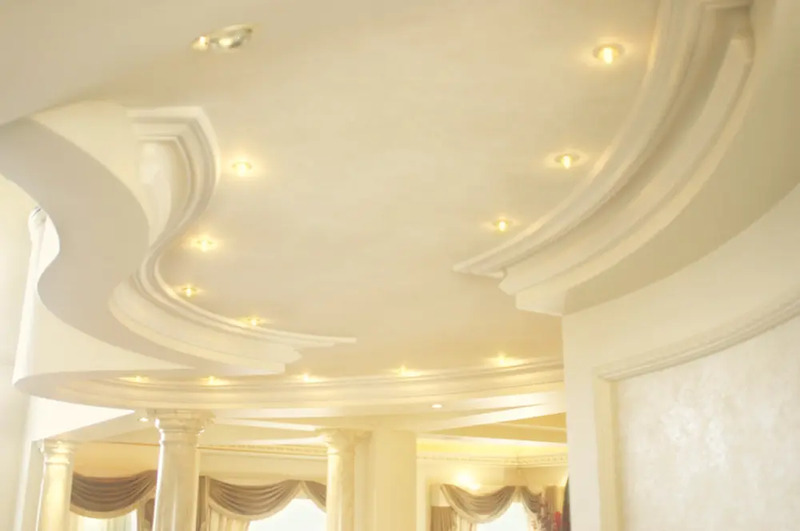 Sometimes cornices have to be custom made to suit curved walls or decorative ceilings. Any profile from our extensive range can be selected. 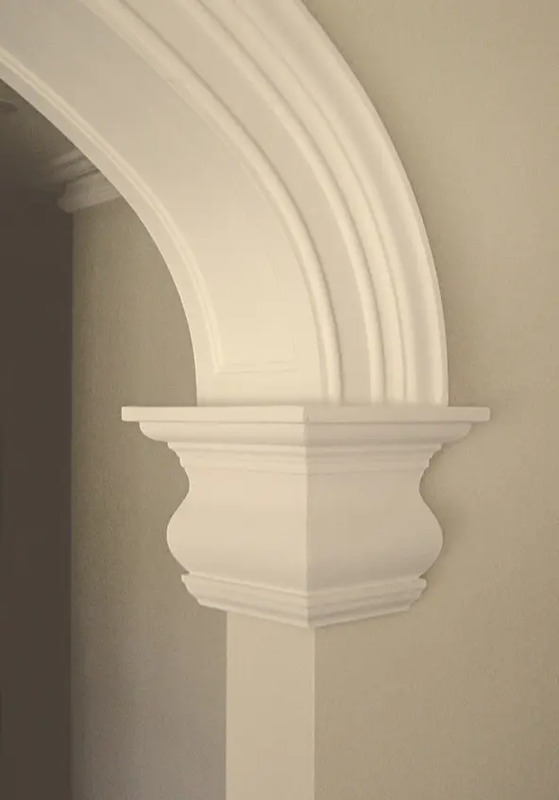 Standard curved mouldings are also available. 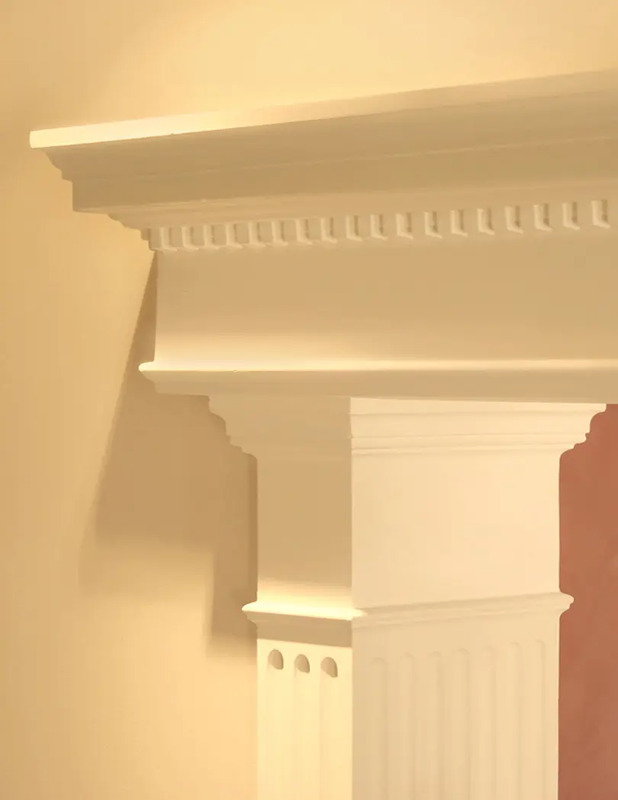 Check out the Cornice Profiles page and feel free to Contact Us for more details. 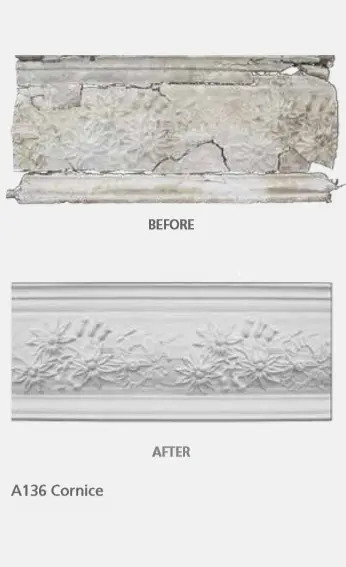 Read more about our Plaster Shadowline Cornices or about Ornamental Decorative Cornice Styles. 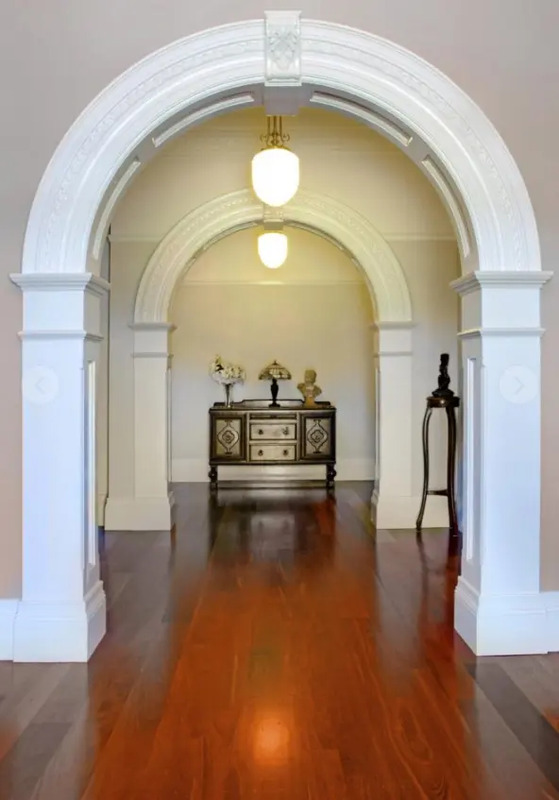 A large range of archways are available to suit varying wall widths and openings. 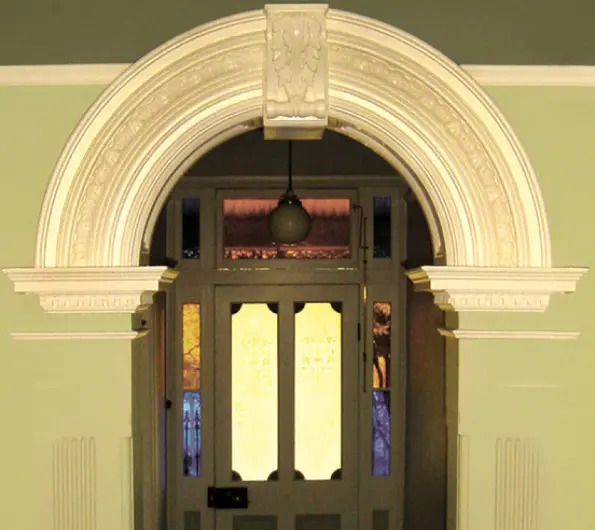 As our photos show, there are also a number of options adding to the overall effect of your archway, for example: single or double corbels butted up to a plinth; or a wrap-around strip for a simpler look. Any of our archways can be custom made to your size or design. Please ask for more details. 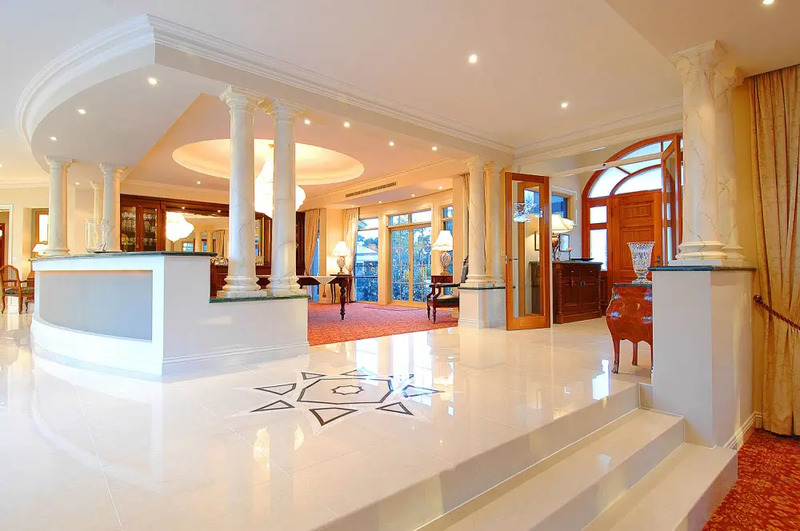 Any of your own ideas or architectural designs can be brought to life. From a simple drawing to a detailed plan, anything is possible. 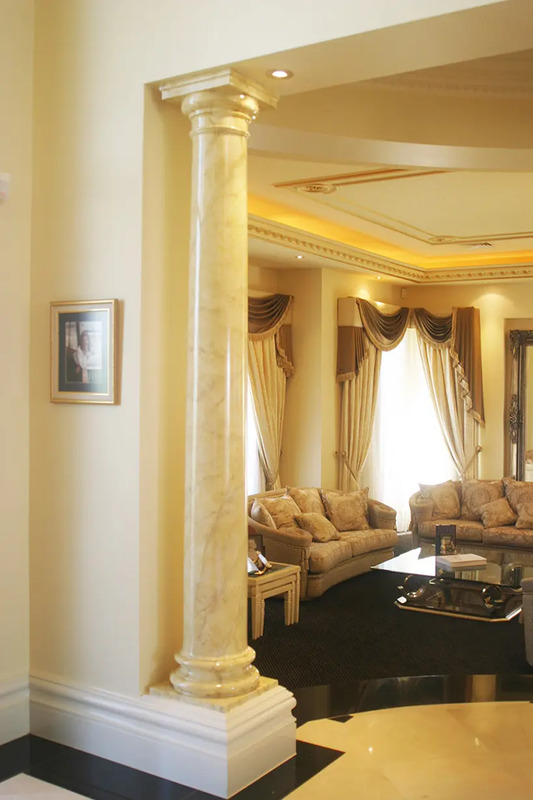 Detailed plaster products can be produced for architects, builders, interior designers and home decorators. A stunning addition to any entrance or opening. 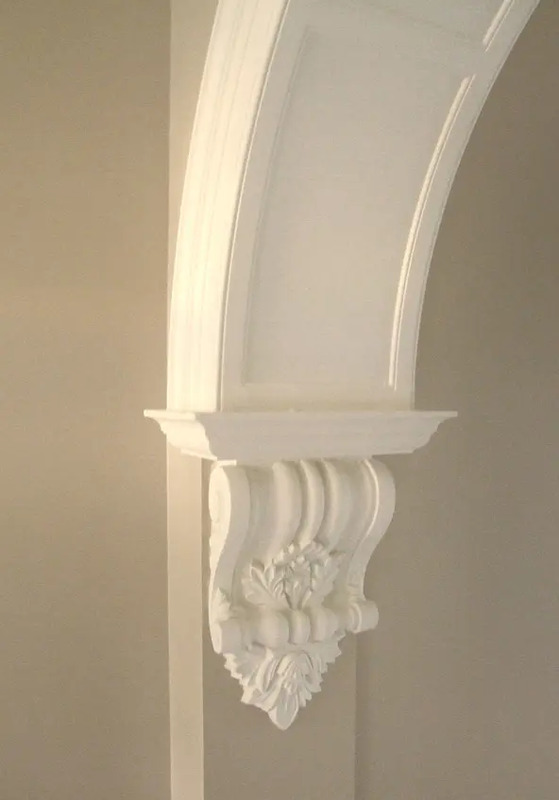 Choose from plain or fluted, short or tall, all custom made to your required height with a choice of pilaster capitals. 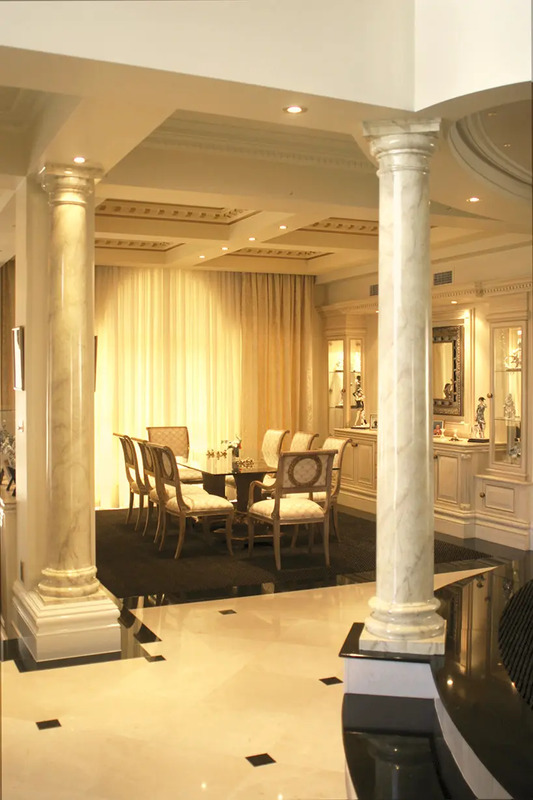 Plaster Columns can also be finished in a marble (as insert), granite or textured look. Please ask for more information. 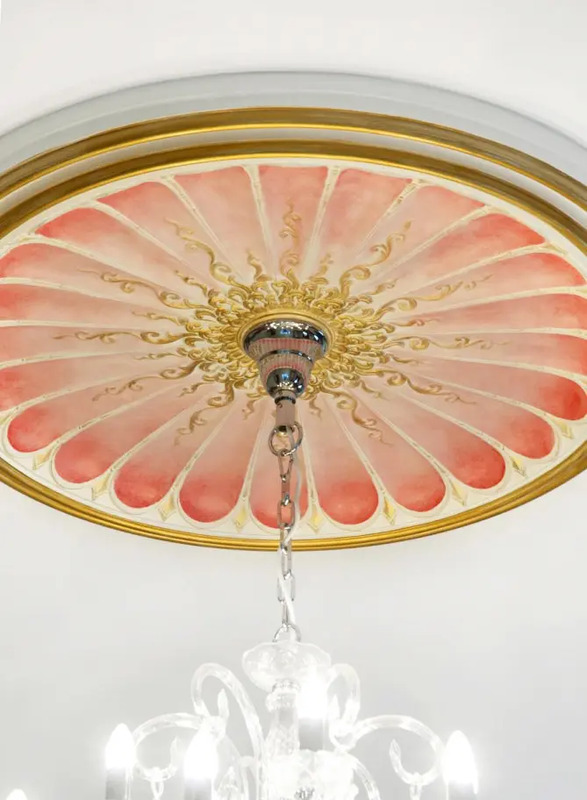 Add depth and style to any ceiling or room with our stunning range of ornamental ceiling domes & ceiling roses, or have one specially made to suit your own size and design. 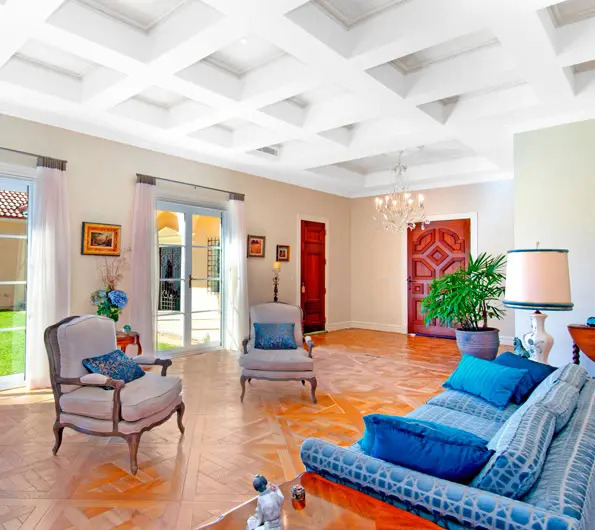 These decorative elements affixed to the ceiling usually have a chandelier or light fitting suspended from the centre. 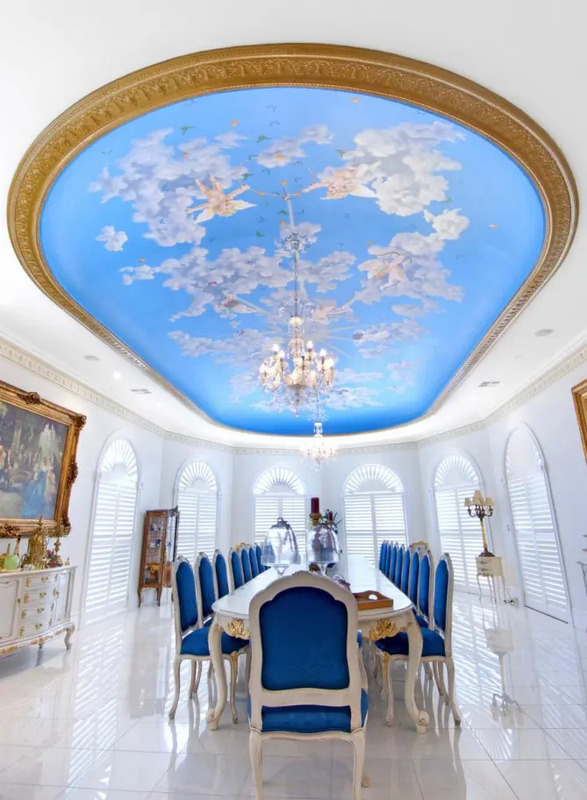 Contact us for more details about our ceiling roses or ceiling domes. 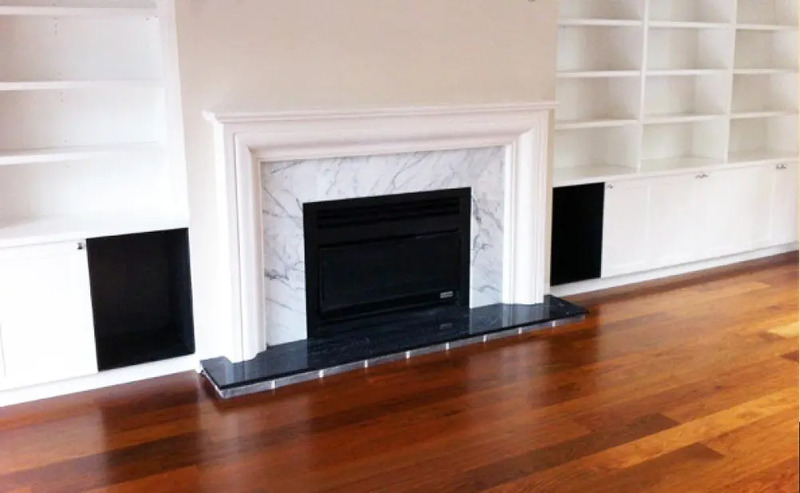 This elegant fireplace is sure to be a feature in any home. 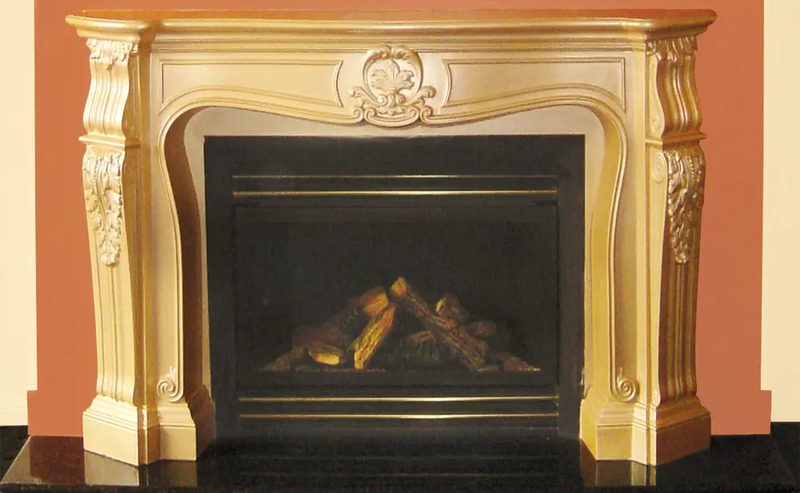 Achieving detail second to none, our range of fireplace surrounds are a must to see. We cater for all tastes and styles. Can also be finished in a marble, granite or textured look. Please ask for more information. Plasterglass is fire resistant, made from non-combustible gypsum and fibreglass. It will not burn, spread flame, evolve heat or smoke. 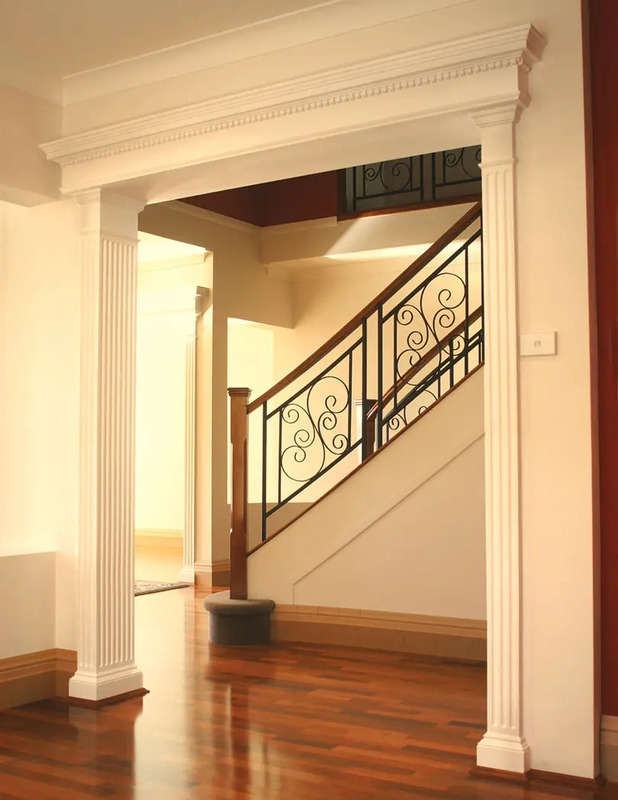 The use of pediments and pilasters within a doorway create a striking elegant effect. 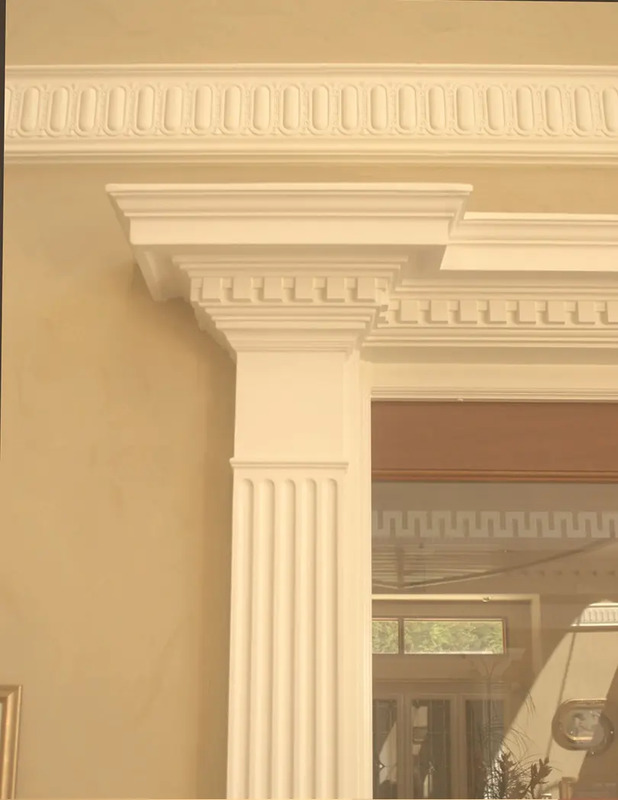 Option 1 shows A131 cornice mitred around the top of pilaster AFP3, or alternatively Option 2 shows the use of a pilaster AFP2 butted up to a pediment APD3.